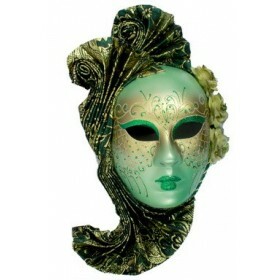 Make a grand entrance at your next party and enchant your fellow party guests whilst remaining disguised behind this glamorous Venetian mask. 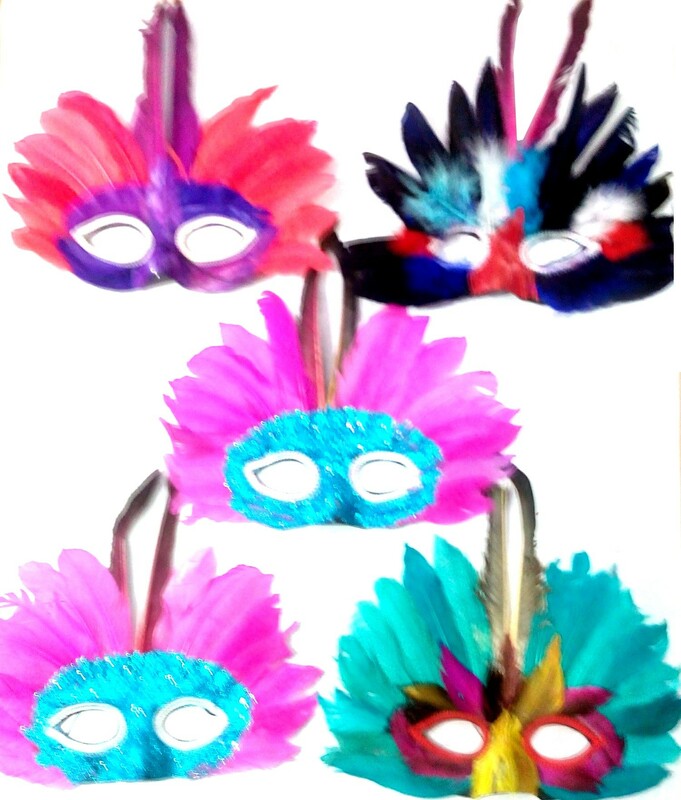 This Assorted Multicolored Eye and Nose Feather Party Eye Mask is made of good quality feathers with. 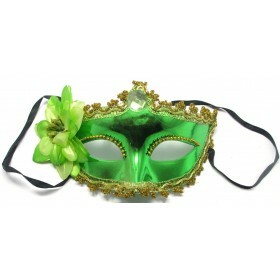 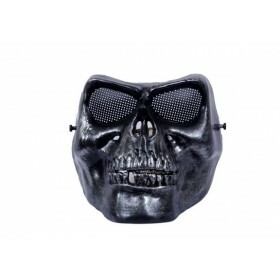 Make a grand entrance at your next party and enchant your fellow party guests whilst remaining disguised behind this glamorous mask. 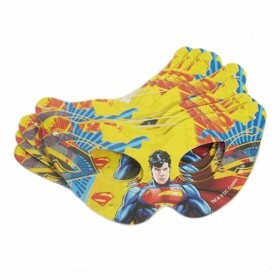 This Assorted Multicolored Eye and Nose Feather Party Eye Mask is made of good quality feathers .